The Federal Government of Nigeria has deployed a combined team of more security personnel to Benue State. This was done to contain the reoccurring herdsmen attacks on communities across the state. 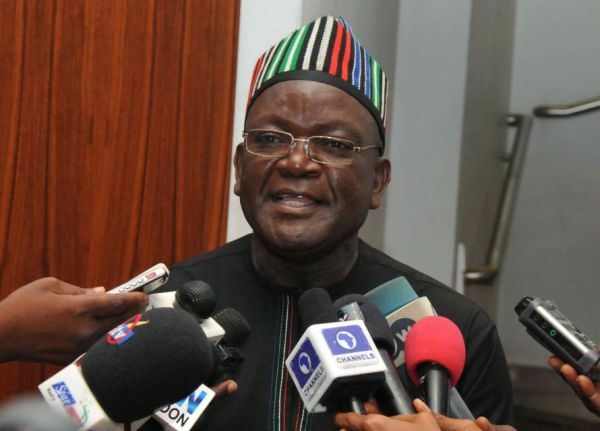 Governor Samuel Ortom made this known Thursday on the floor of the Benue State House of Assembly where he was summoned my members to brief the House on efforts being put in place to end killings in the state. “The Chief of Army Staff, Lieutenant General Tukur Buratai is already in the state touring flashpoints in parts of the state including Logo, Guma and Katsina-Ala Local Government Areas with a view to flushing out the marauders. Governor Ortom noted that the Open Grazing Prohibition Law of the State came into being because the people asked for a law to prohibit open grazing of livestock to stop the killings of innocent farmers of the state by herdsmen. “In fact the Benue Peoples House and the State Assembly were occupied severally by protesters to have the ranching legislation passed and after the passage and my assenting to it, threats emanated from Miyetti Allah Kautal Hore to resist the law. Commenting on the recent arrest of the leader of the Benue Livestock Guards, Alhaji Aliyu Tershaku, Governor Ortom said he had allowed security agencies to do their investigation and come out with their findings.